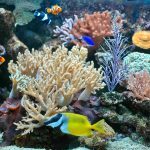 As we all know, common aquarium decoration includes items like caves, plastic plants, air pumps, shells, rocks, and pearls. 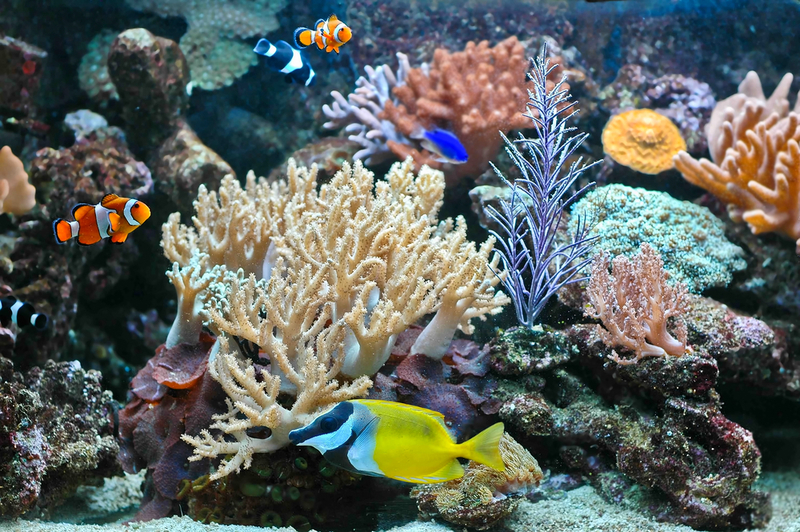 In addition to these products, there are other things you can use to decorate your aquarium. 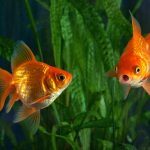 Driftwood decoration – They have a natural appearance in the aquariums and are beneficial for the chemistry of the water. 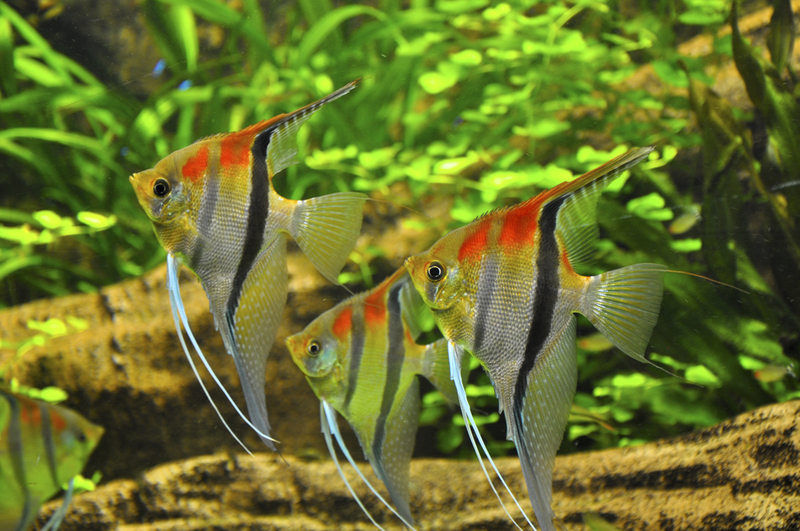 Fish that come from rivers or lakes in the rain forests breed more with this kind of water. Plecos species are an example of fish that love driftwood. However, driftwood usually puts colours into the water. Shell decoration – Shells have various interesting forms and sizes. They are good as decoration and are good for water chemistry. 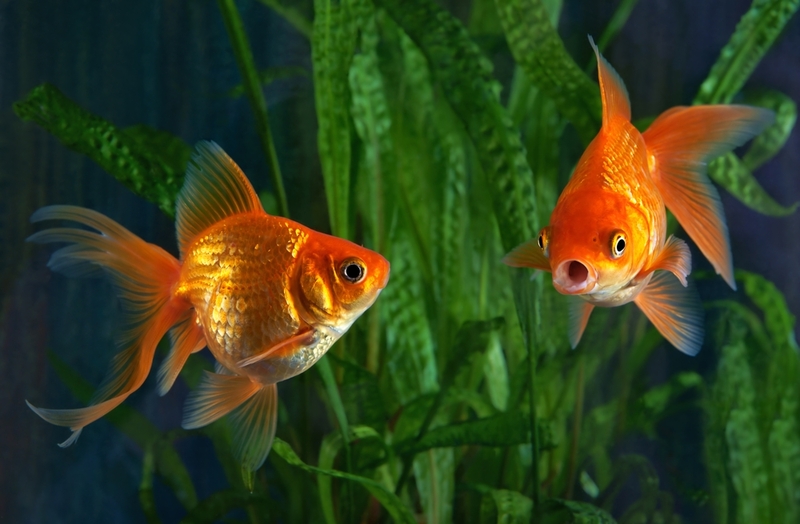 Generally, all of us know freshwater shells and salt water shells are both made from calcium. These shells release calcium into the water and with it, they deter water from getting too soft. 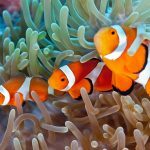 Both of these kinds of shells are good for your aquarium, as well as the fish in it, though salt water shells have more minerals compared with freshwater shells. 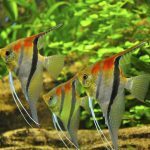 Aquarium ornaments – These are the items that people love in their aquariums. These ornaments usually include plastic caves, treasures, castles, statues, divers, signs, and other funny stuff. 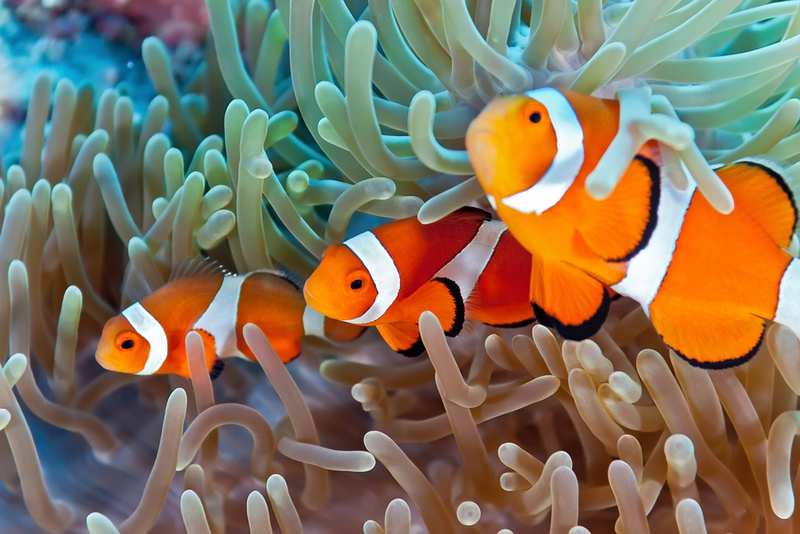 Manufacturers produce several such ornaments for your aquarium. You can select any type of ornament and with this, your decorations become bright and lively. These ornaments can be funny, modern, or historical-looking. You can select statues with various styles, such as old Aztec, Chinese, Greek, Egypt, and Roman art, and buildings with different sizes and forms.